Rev. Timothy C. Geoffrion, Ph.D.
Reverend Timothy C. Geoffrion, Ph.D. is a co-founder of Faith, Hope, and Love Global Ministries. 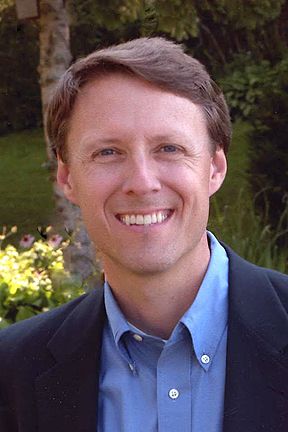 Tim is Chairman of the Board of Directors as well as President and Teaching Minister. Please see Tim’s full bio on our staff page. 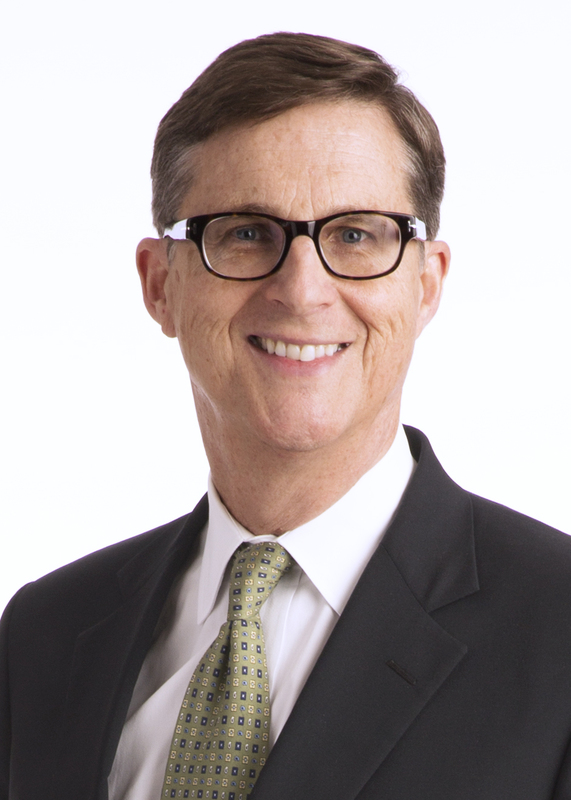 Mr. Gary Tygesson is a partner in the law firm of Dorsey & Whitney. He has over 35 years of experience advising publicly-held companies and their Board of Directors on capital markets transactions, corporate governance issues and SEC compliance matters. Gary lives with his wife Jane in Edina, MN and has two adult children. 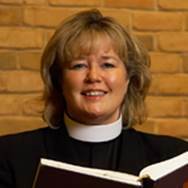 Pastor Valerie Strand Patterson has served St. Philip the Deacon Lutheran Church in Plymouth, MN since 1988, mostly in the areas of servant ministry, spiritual growth, and pastoral care. She grew up in rural Minnesota, the 7th of 7 children, and graduated from New London High School, the College of St. Benedict and Luther Seminary. She is married to Philip Strand Patterson. 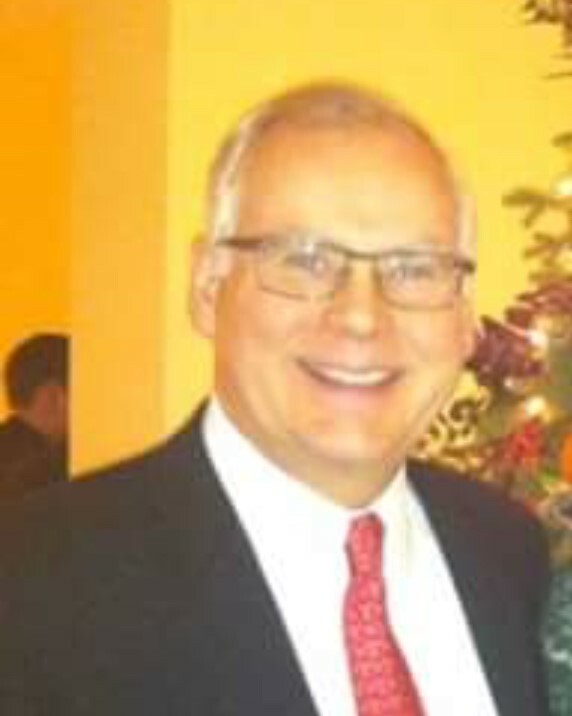 Mr. Tom Swan is First Vice President / Financial Advisor for RBC US Wealth Management. He has been a financial services executive for over 37 years. Tom lives with his wife Kathy in Edina and they have two adult children. 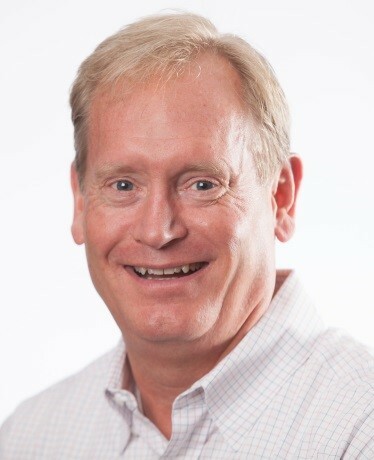 Mr. Tim Clark retired as Chief Investment Officer for CarVal to devote his life to serving Christ through Christian-based not-for-profit organizations. He is currently President and CEO of TreeHouse, a Christian-based outreach to at-risk youth. Tim and his wife, Tara, live in Edina, Minnesota.